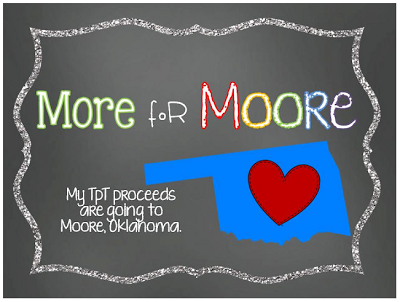 More for Moore & Buy One Get One FREE! 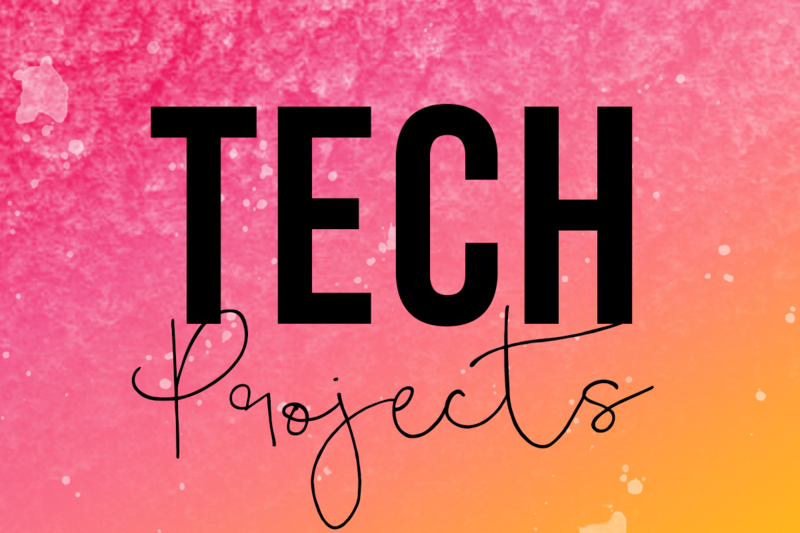 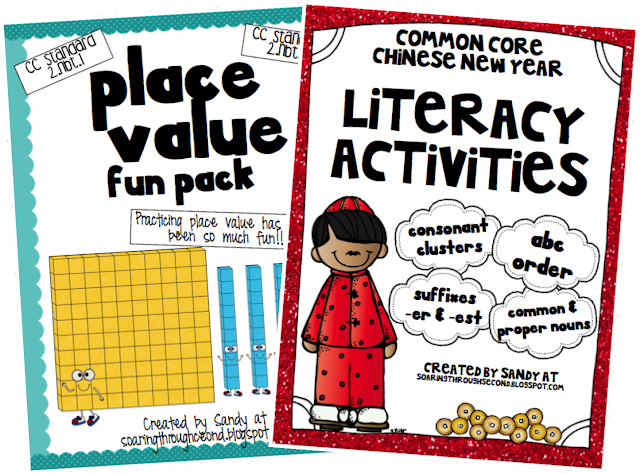 My TPT store is on sale tomorrow TODAY (the 27th)! 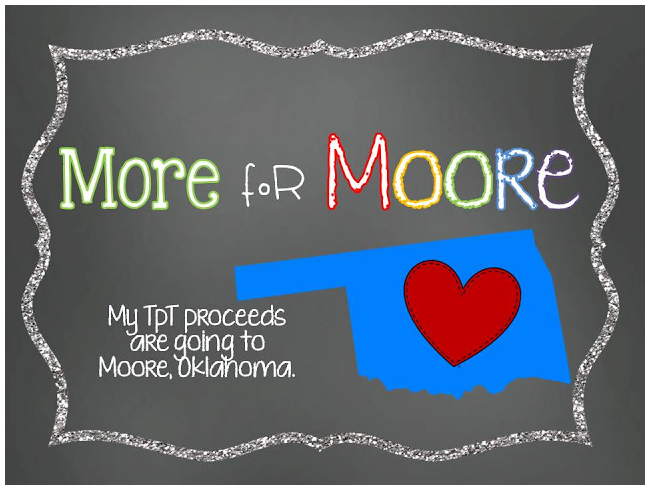 All of the proceeds will go directly to the Red Cross for Moore, OK. 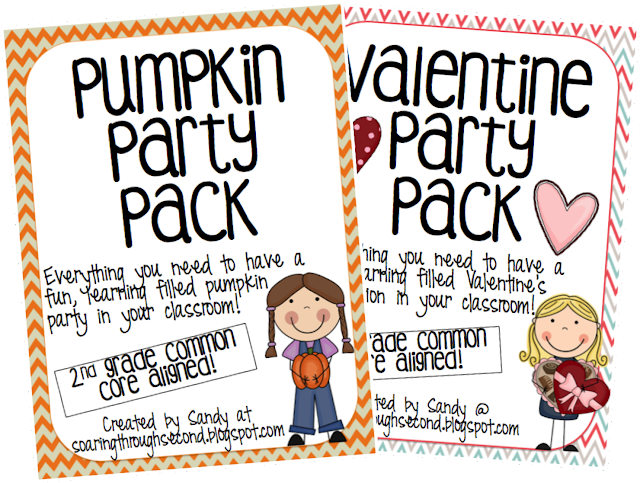 It's a perfect time to start stocking up for next year! 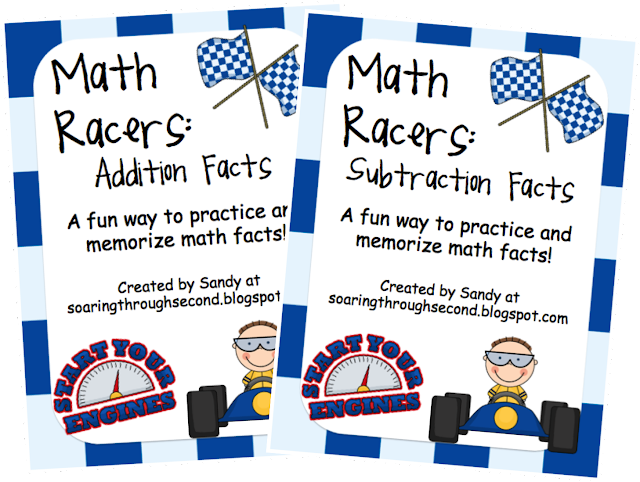 Make sure to head on over to Math Coach's Corner to see who else is participating! 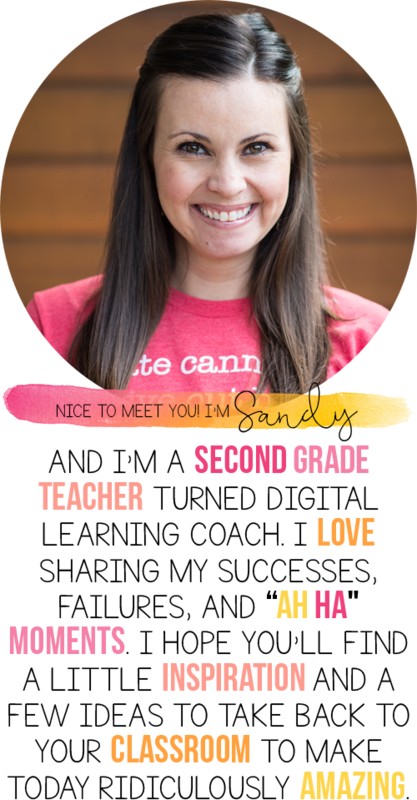 Plus, I'm doing a buy one get one free deal! 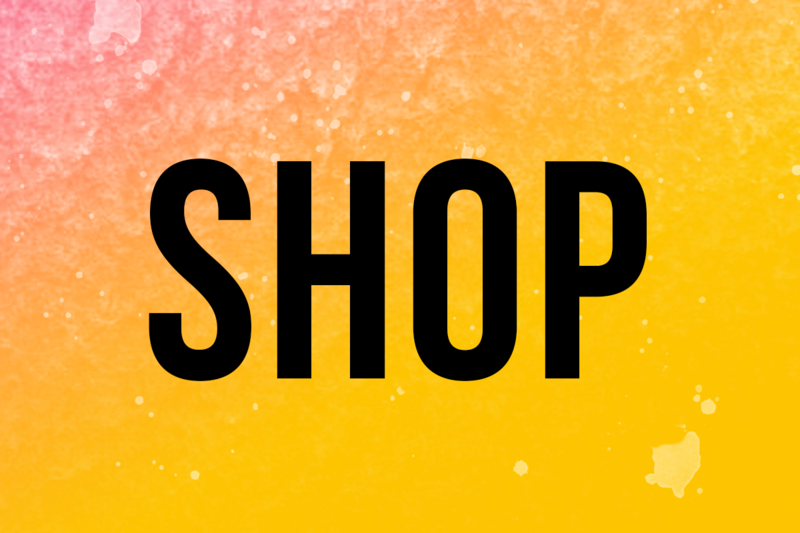 If you purchase something from my store tomorrow today, please email me and let me know which item you'd like for free! 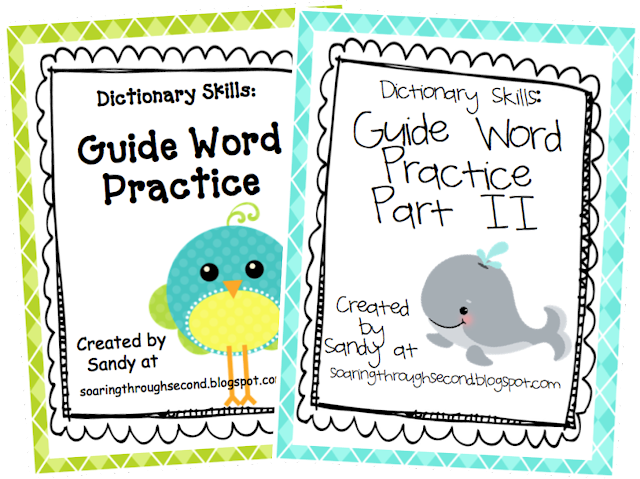 Guide word sets for 2nd & 3rd grade! 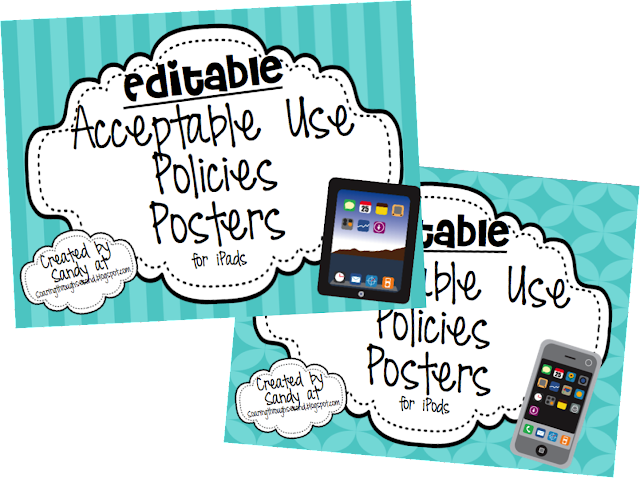 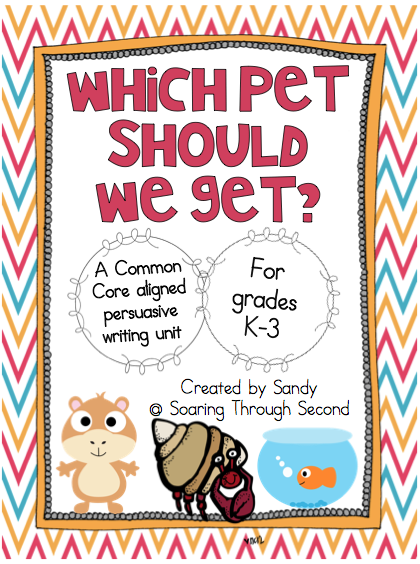 EDITABLE Acceptable Use Policy Posters for iPads and iPods! 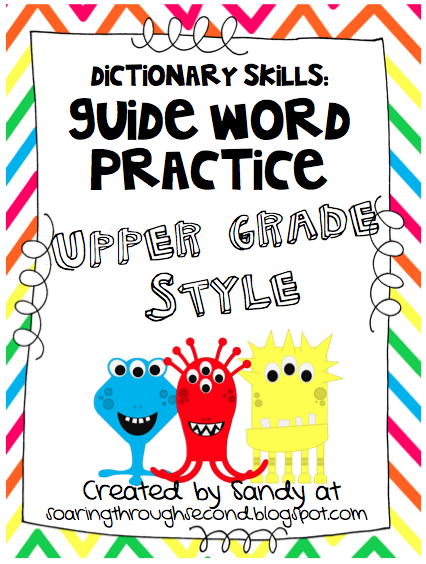 Guide word activities for upper grades! 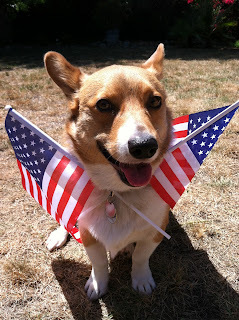 Thank you to all of the men, women, and their families who have served, or are serving our country! We appreciate you more than you know! 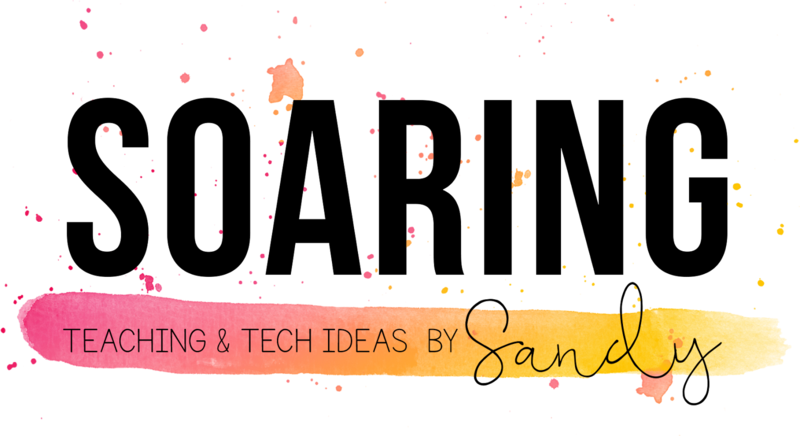 Wow you have some awesome stuff! 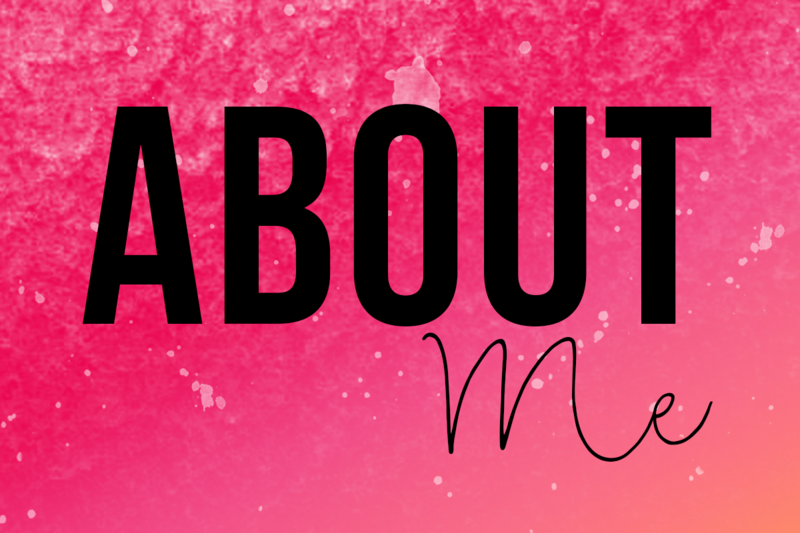 I'm your newest follower.